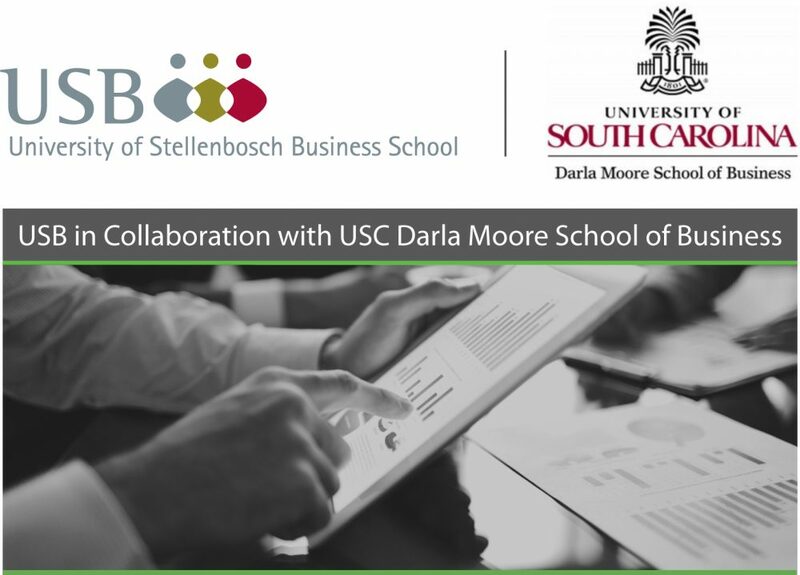 The University of Stellenbosch Business School (USB) recently launched its new online platform, USB Management Review, which features business knowledge articles based on the research conducted by faculty, students, and research centres. The platform also provides access to thought-provoking opinion pieces, topical reports, and valuable insight into the research process itself. 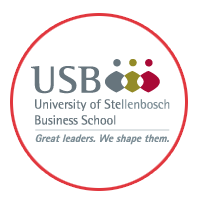 The topics are aligned with USB’s key areas of expertise – leadership, finance, futures studies, coaching, and strategic management. Prof Piet Naudé, director of USB, says: “Academic research is important but there is also a need for knowledge that could be applied directly (or at least quite smoothly) to actual business problems. 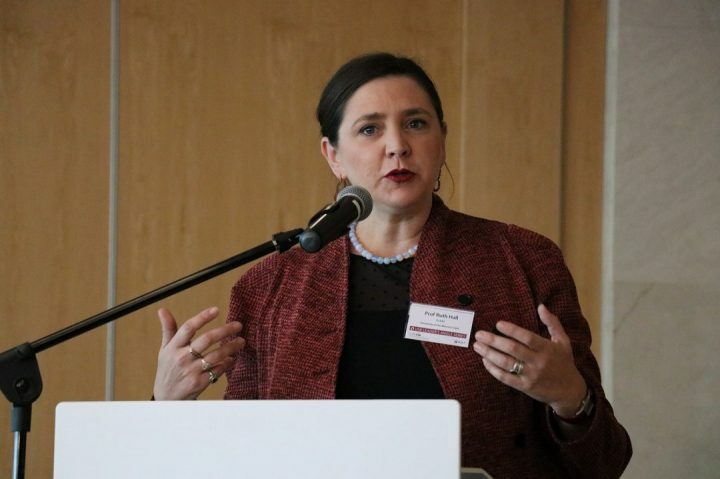 Editorial director of USB Management Review and head of research at USB , Prof Mias de Klerk, says with this online platform they want USB research to make an impact in the world of business. “The core focus of our first edition is leadership integrity. What happens within organisations is largely an outcome, or lack of, the integrity of leadership. “Leadership integrity is one of many constructs that form part of responsible leadership, which is core to USB’s research focus. 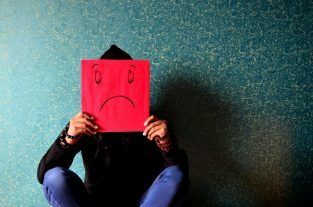 Responsible leadership describes a generic quality of all leadership that aims to respond to stakeholders’ concerns in a morally responsible manner,” he says. USB Management Review will be published in June and October each year to ensure visibility among relevant interest and stakeholder groups. It can be accessed via the research tab from the USB homepage. To read the articles that appeared in the first edition, click here.